I find these handmade camera cases by Hine to be endlessly inspirational and utterly adorable. Created with felt, buttons, and handstitching, they work just as well as art as an actual camera case. Simply lovely. Check out Hine's handmade stop motion video about the process below. Via. 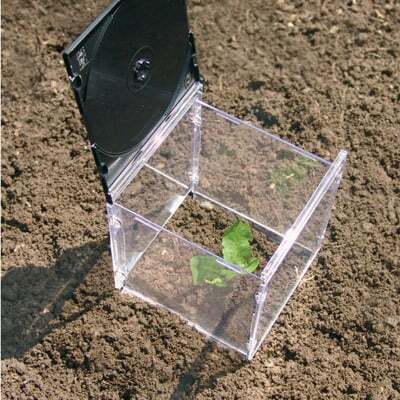 Instead of paying good cash for cd cases, which eventually break and end up in a landfill, how about creating your own, unique folded-paper cd cases that are biodegradable and take up a fraction of the space? 1. Center a cd, which you’ll be using as a guide, at the top of a sheet of paper, as shown.